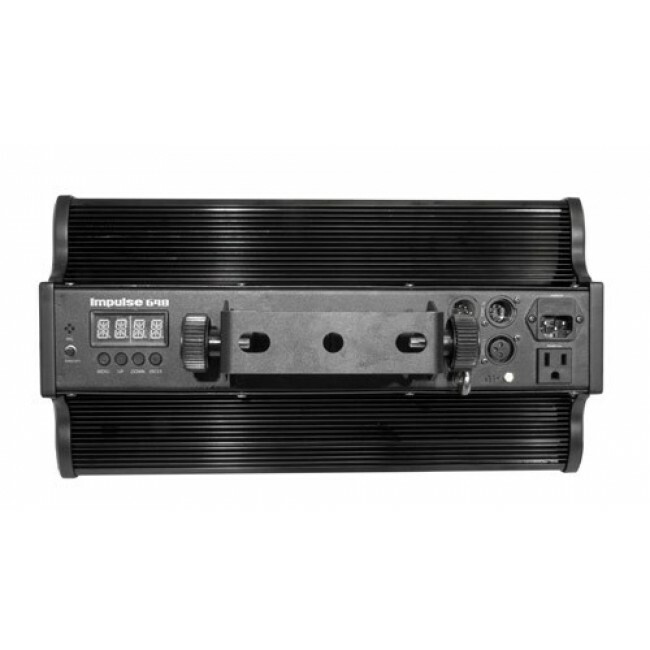 The Chauvet DJ Impulse-648 is a high powered LED strobe powered by and impressive 648x SMD LED for the brightest output. Ideal for larger venues. Works wit h DMX, or stand alone with sound active sensors. Impulse™ 648 harnesses the power of 648 white SMD LEDs to deliver an astonishingly bright strobe light. 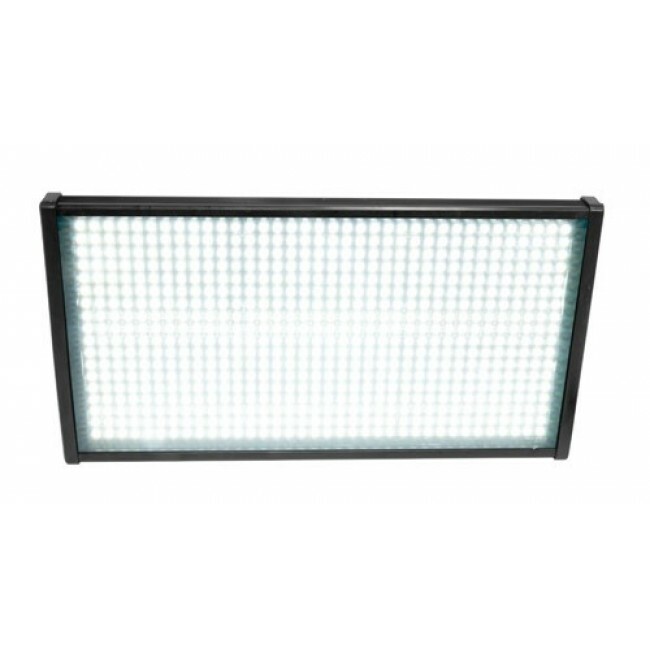 A lightweight, sleek housing holds the LED array while 3 and 5-pin DMX connections make set up and installation a breeze. Silent, fan-free operation allows for use in noise-sensitive environments. 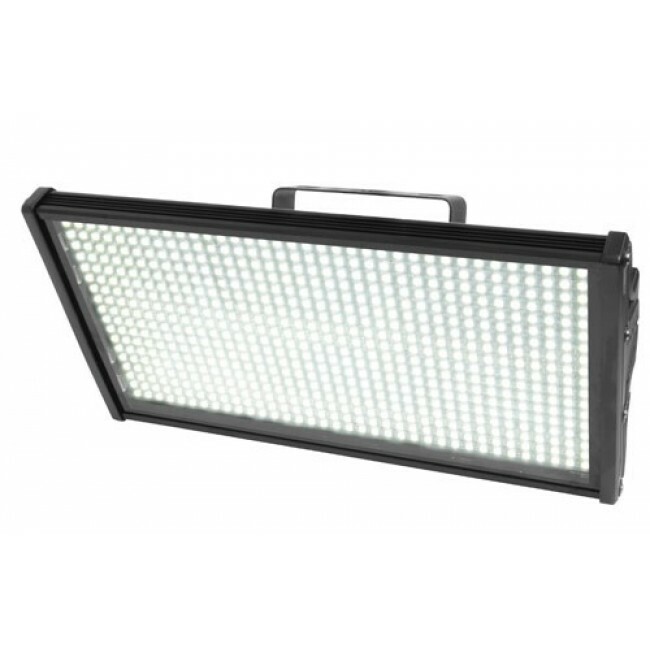 Innovative all-on feature allows the Impulse™ 648 to be used as a flood light.